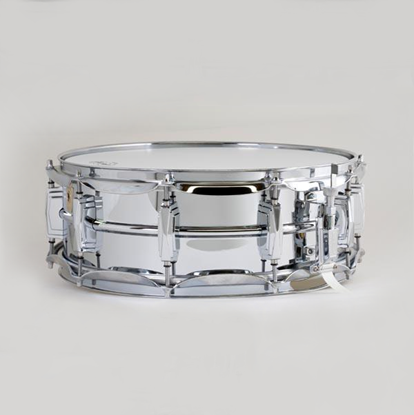 Yes, you could play metal with these snares, but that's not what we mean. 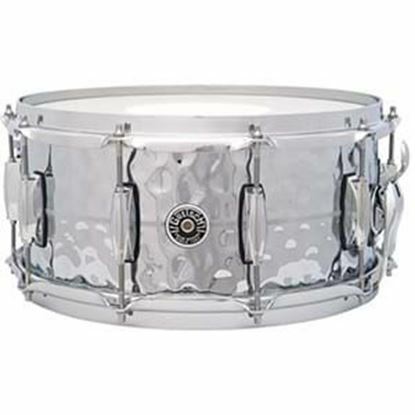 If it is made of any kind of metal: aluminium, steel, brass, titanium...you'll find it here. 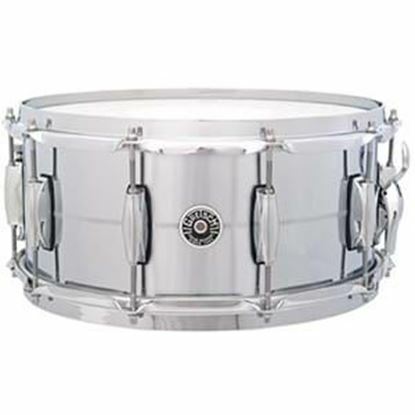 Check out Mega Music online or in store for your next snare drum. 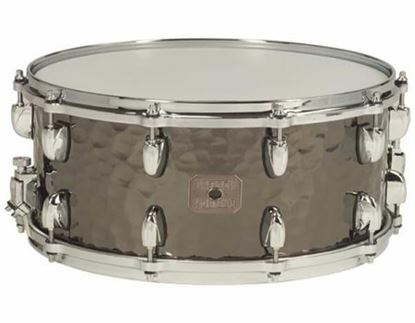 Chrome over brass snare shell for resonant classic tones. 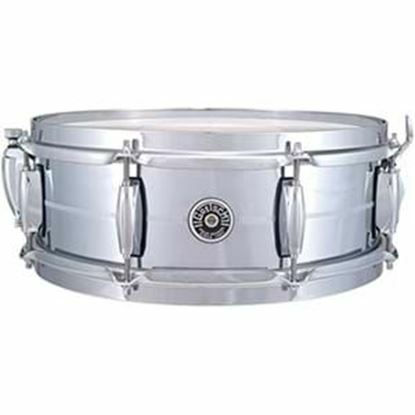 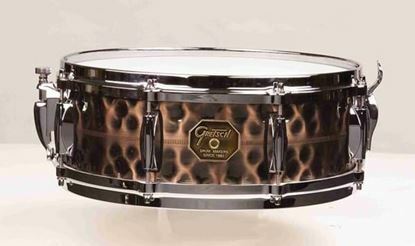 Unique stunning snares from Gretsch featured a hammered shell. 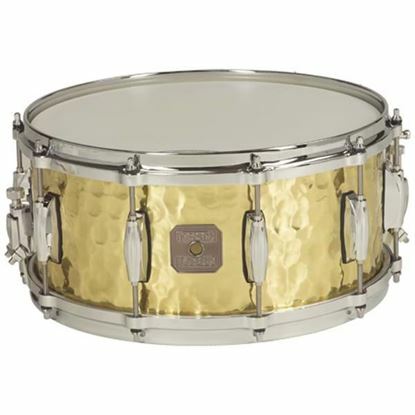 Brass coated in chrome with Supra-Phonic snares. 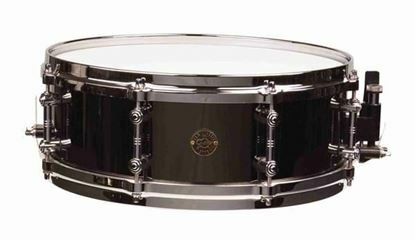 Imperial lugs. 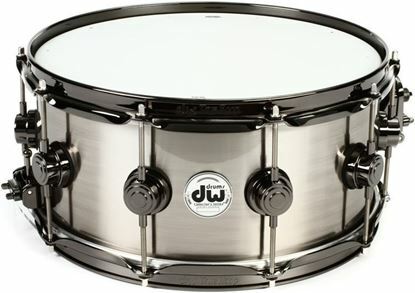 With tube lugs. 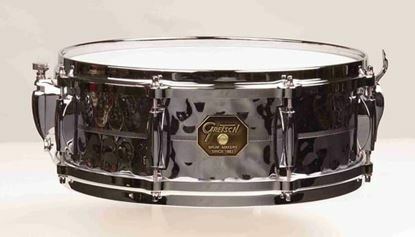 Ludwig's black chrome truly makes this a beauty.